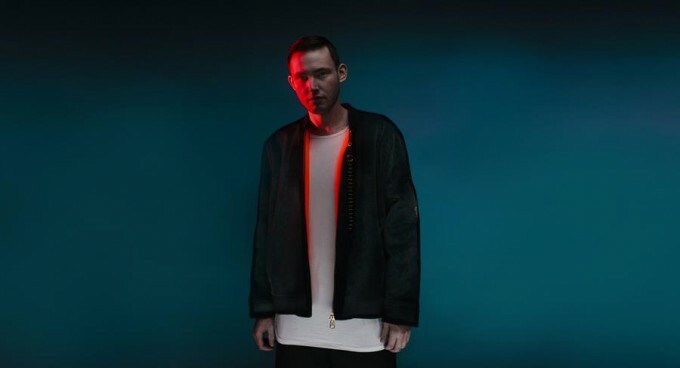 • The team from Inertia has confirmed the local release of ‘Lantern’, the all-important sophomore album from Scottish producer Hudson Mohawke. It’s not only Hudson’s second long player, but his first in almost six years, following on from 2009’s ‘Butter’. “This album is everything I’ve been working towards,” Hudson says of ‘Lantern’. “I wanted to make a classic – at least for me and my friends. I never wanted to be any genre. I wanted to be my own thing. Everything.” It’s due in Australia on Friday June 19. • Great news for British singer James Bay this week, with confirmation that his breakout smash ‘Hold Back The River’ has now been certified double platinum here in Australia. New single ‘Let It Go’ was serviced to Aussie media during the week ahead of the release of his debut album. • Flo Rida will release a new EP early next month. Comprising seven tracks and including collaborations with Robin Thicke, Chris Brown and more, the ‘My House’ EP is available for pre-order now; those purchasing receive the opener ‘Once In A Lifetime’ as a grat track, with two more dropping prior to the EP’s release on Wednesday April 08. 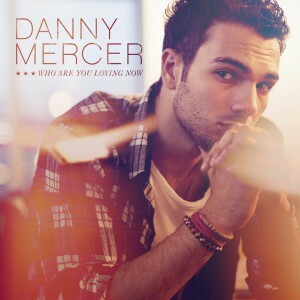 • Colombian singer songwriter Danny Mercer is headed down under. The singer’s infectious single ‘Who Are You Loving Now’ was serviced to media by Sony Music late this week, with confirmation that the handsome performer will arrive on our shores next month for a promotional visit. Danny’s previously been making a name for himself in the songwriting department, penning tracks for Pitbull, Nicole Scherzinger and even Celine Dion, but he’s ready to step into the spotlight in his own right, with an EP planned for a mid-year release. • Jodeci will release their new album ‘The Past, The Present, The Future’ early next month. Lead single ‘Every Moment’ is already doing the rounds, with further cuts including ‘Those Things’, ‘Every Moment’ and ‘Nobody Wins’; the latter a collaboration with B.o.B. ‘The Past, The Present, The Future’ is due for release on Friday April 03. • Prior to this month’s APRA Awards (to be held in Sydney on March 24), organisers have revealed that Pharrell Williams’ feel-good smash ‘Happy’ has been crowned the International Work Of The Year. 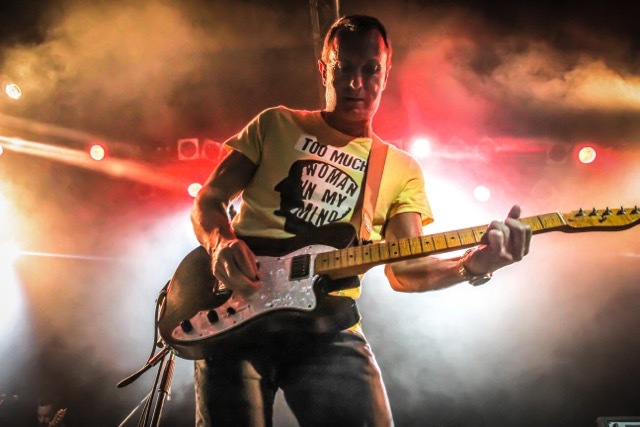 • James Reyne will hit the road in August this year, performing a hit-packed set from both his solo career and Australian Crawl days to audiences in each of the five main capitals. The tour kicks off at Melbourne’s The Palms At Crown on August 14 before making its way to Sydney, Brisbane, Perth and finally Adelaide. Tickets are on sale now, with the exception of Melbourne, which is on sale from April 07. • Iconic rockers Kiss will tour Australia in October. They’ll perform for audiences in Sydney, Melbourne, Brisbane, Perth, Adelaide and, for the first time ever, Newcastle as part of their 40th anniversary celebrations. The tour kicks off at Perth Arena on October 03 and tickets for all are on sale from 2pm on Thursday March 26. • Well if nine weeks in the top spot on the Billboard Hot 100 Singles chart wasn’t impressive enough, Mark Ronson and Bruno Mars have just gone and made it ten. ‘Uptown Funk’ continues to give it to the Americans, with the entire top five remaining steady. Movement in a northerly direction for Taylor Swift’s ‘Style’ and The Weeknd’s ‘Earned It’ and a No.15 debut for Kanye West’s All Day’. • Kelly Clarkson scores her first US No.1 album in six years this week; ‘Piece By Piece’ debuting in the top spot on the Billboard 200 albums chart ahead of the ‘Fifty Shades Of Grey’ soundtrack (No.2) and Taylor Swift’s ‘1989’ (up two to No.3). Brandi Carlile’s ‘The Firewatcher’s Daughter’ is the only other top ten debut this week… No.9. • And it’s Saturday. So you know what that means. Chart Watch is coming at you from 6pm AEDT. Can Madonna crack another No.1 with ‘Rebel Heart’? And will Ellie Goulding hold firm on the singles chart? You’ll have to come back from six to find out!